Pennsylvania youth finishes third in the annual competition. We are at a crossroads with many of our treasured hunting and fishing activities. 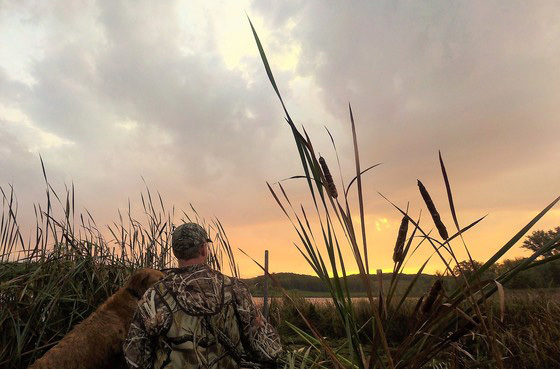 One that this blogger is concerned about is the future of waterfowl and waterfowl hunting. 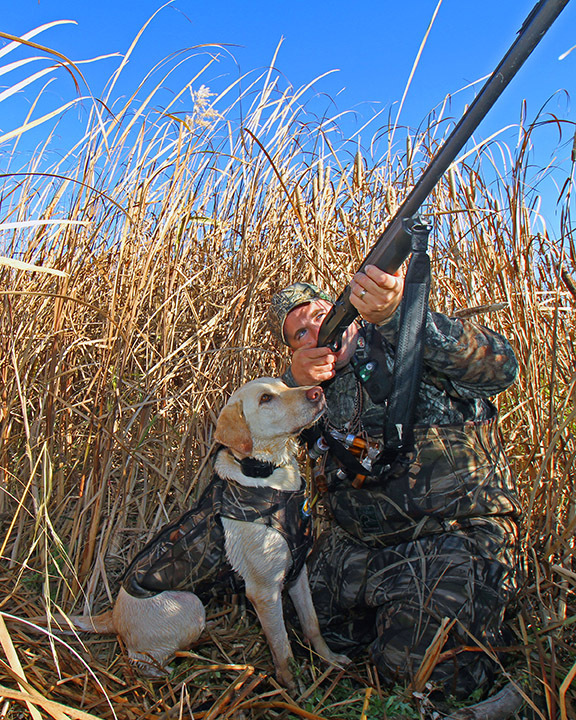 Regular waterfowl hunting seasons will include a 60-day duck season and a 92-day regular goose season. 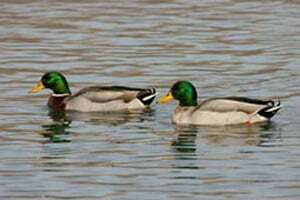 Ian Gregg, game management division chief for the Game Commission, said there isn’t one single cause that is responsible for the declining mallard population. 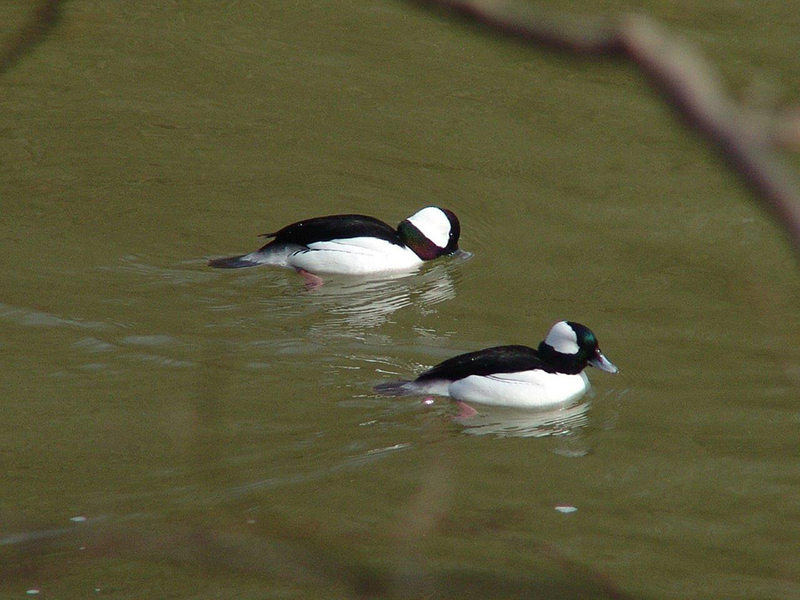 Contributing factors include habitat changes impacting food reserves, competition from Canada geese on food sources and genetic issues resulting from hybridization with domestic mallards. The 35-day shutdown kept U.S. 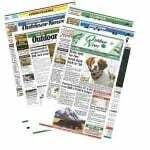 Fish & Wildlife Service from providing proposed season frameworks to state DNR. Public comment period on the 2019 season framework open through March 15. Crazy weather has slowed snow geese migration movements locally. 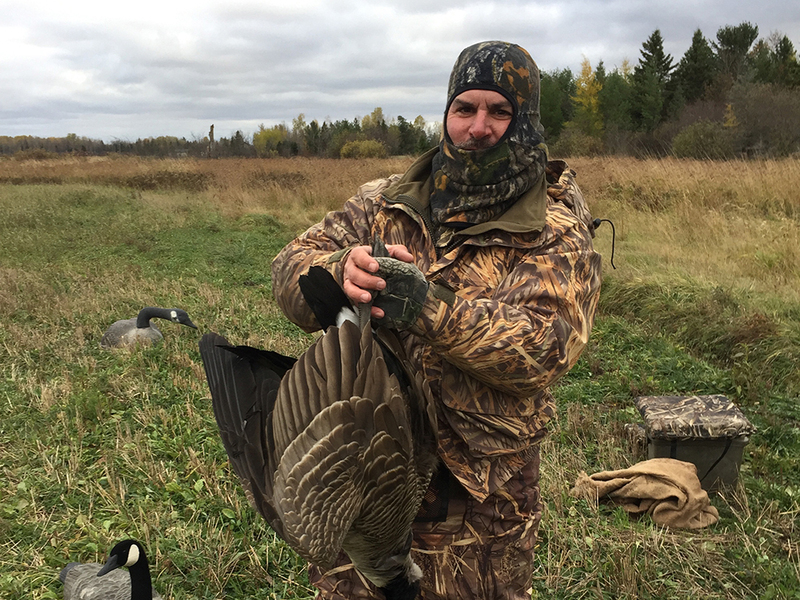 It’s possible you could spend a couple of hours setting up for a morning hunt, only to have it over within five minutes – depending on the day, of course. We need to look at the big picture and not get discouraged. 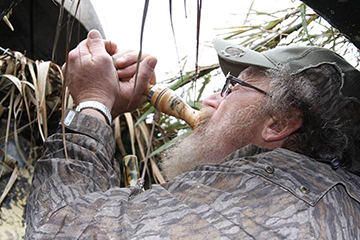 Don’t hang up those waterfowl calls just yet. 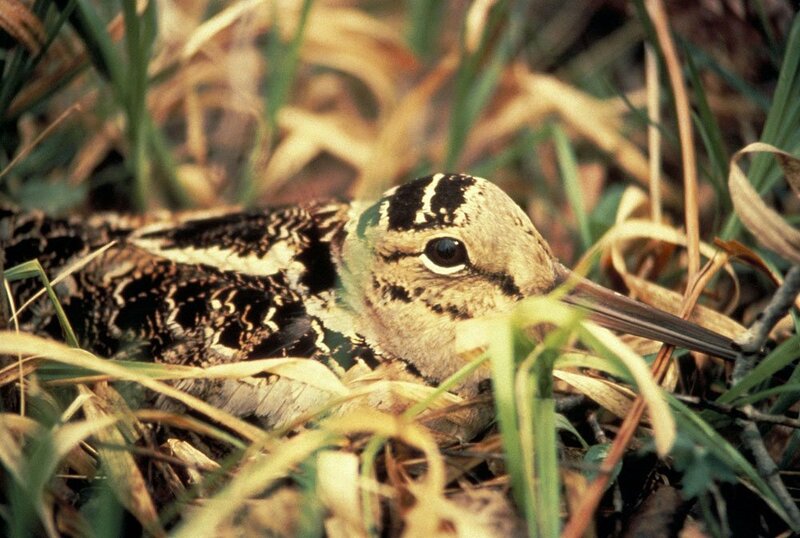 It’s said that the number likely would have been higher, but the blizzard that hit North Dakota in late December undoubtedly pushed some birds south prior to the survey. 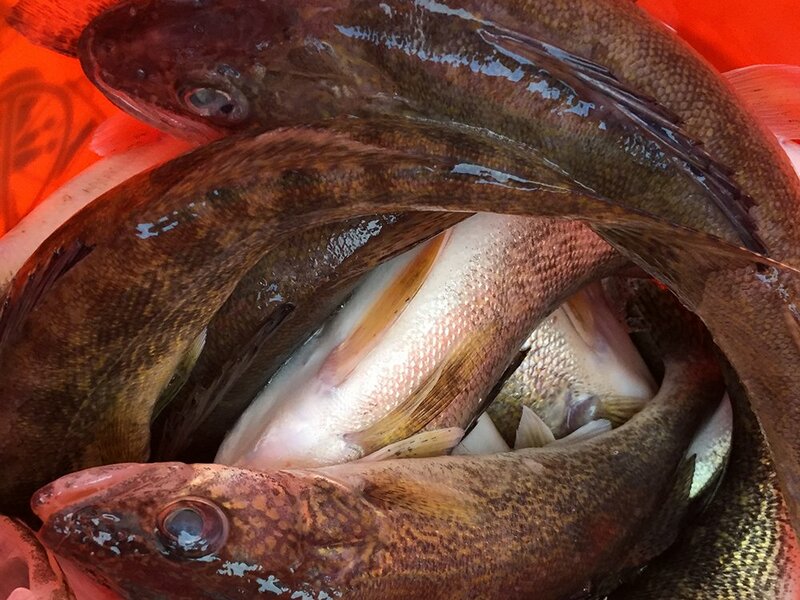 Upping the walleye, sauger, saugeye daily bag limit on Lake Erie? In probably the most notable proposal to the Ohio Wildlife Council, when the total allowable catch exceeds 3 million fish, the bag would go from four fish to six fish daily from March 1 to April 30 in Lake Erie, excluding the Sandusky River. 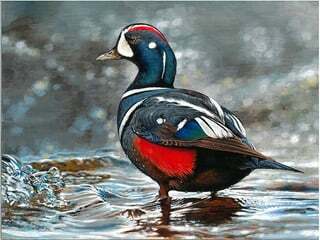 There are multiple game birds and waterfowl worth pursuing for Pennsylvania hunters during their time away from work and school. 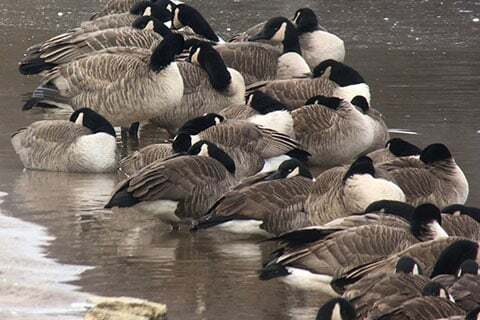 Canada goose numbers remain good in many areas and should provide some opportunity for goose hunters over the next week, especially in central and southern Minnesota. 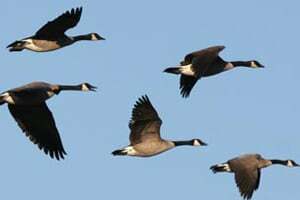 But Canada goose numbers remain good in many areas and should provide some opportunity for goose hunters over the next week. Application deadline is Wednesday, Nov. 14. 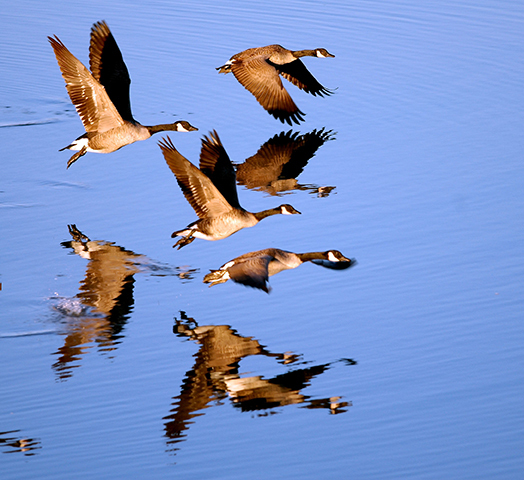 But Canada goose numbers continue to increase slightly each week in most areas. And while wetlands conditions remain good, hunting pressure is extremely low and will likely decline further with the deer opener this weekend. 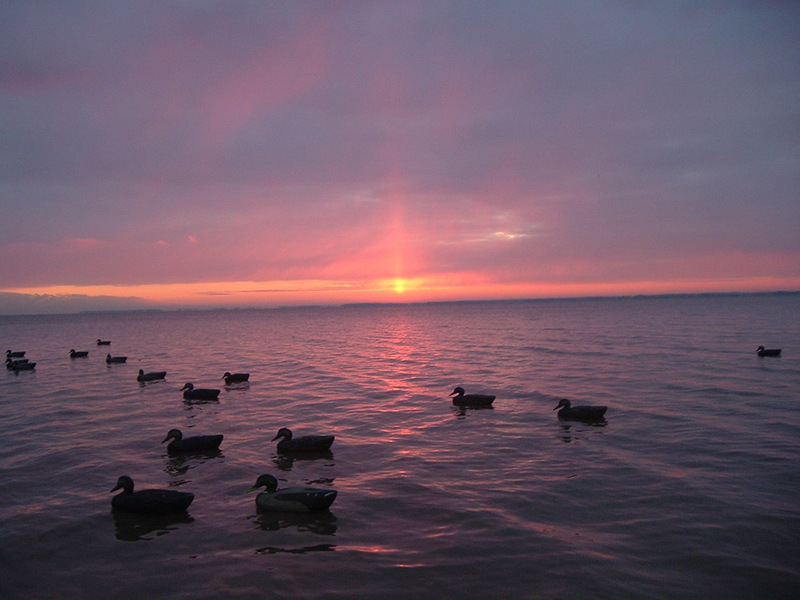 Swans, grebes, shorebirds and others help hunters pass the time in a duck blind. 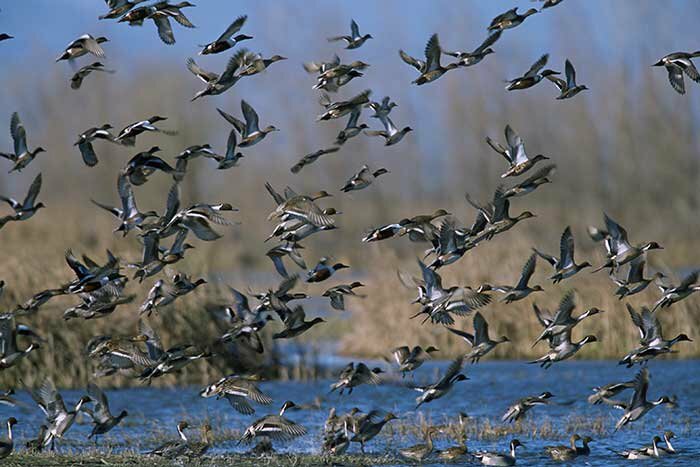 According to Minnesota Waterfowl Migration and Hunting Report, species diversity continues to change as ducks move into and out of the state. 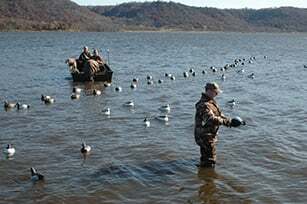 Hunter numbers have declined significantly from earlier this season, according to Minnesota Waterfowl Migration and Hunting Report. 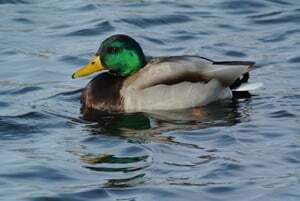 The first three weeks of duck season have been the coldest recorded in at least the last 50 years. 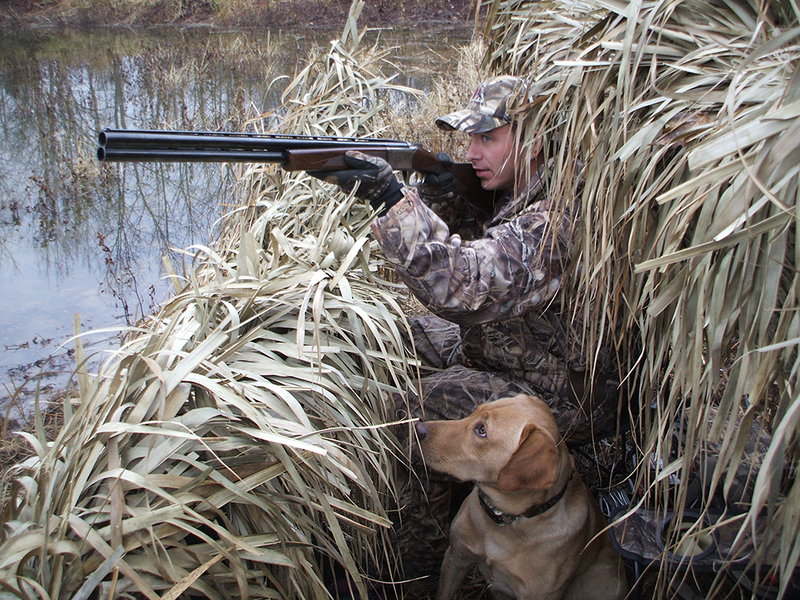 Since the contest’s inception in 1934, only one stamp prominently has featured a canine, and the author believes it’s time to give our hunting companions their due credit once again. 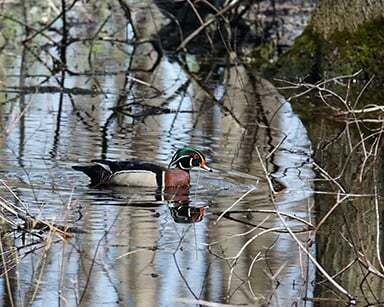 Some areas in central and southern Minnesota still held good numbers of teal and wood ducks. 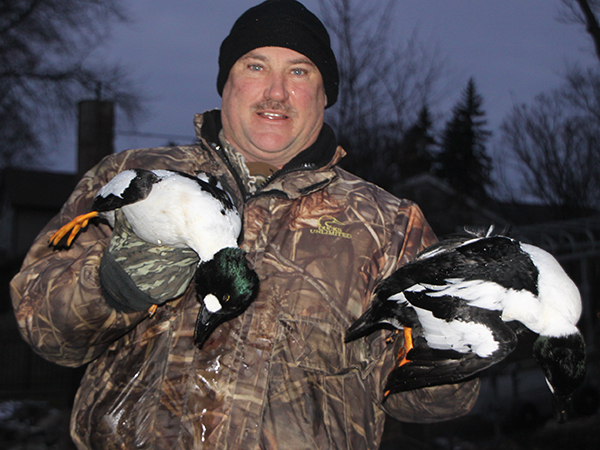 In northern Minnesota, ring-necked numbers have increased along with other diving ducks. 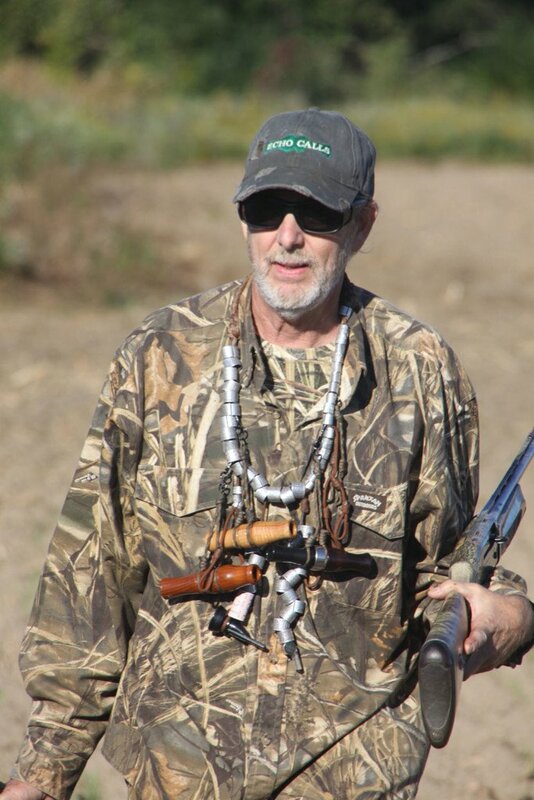 The founder of Tim Grounds Championship Calls, he won calling World Championships in 1988, 1992 and 1994. 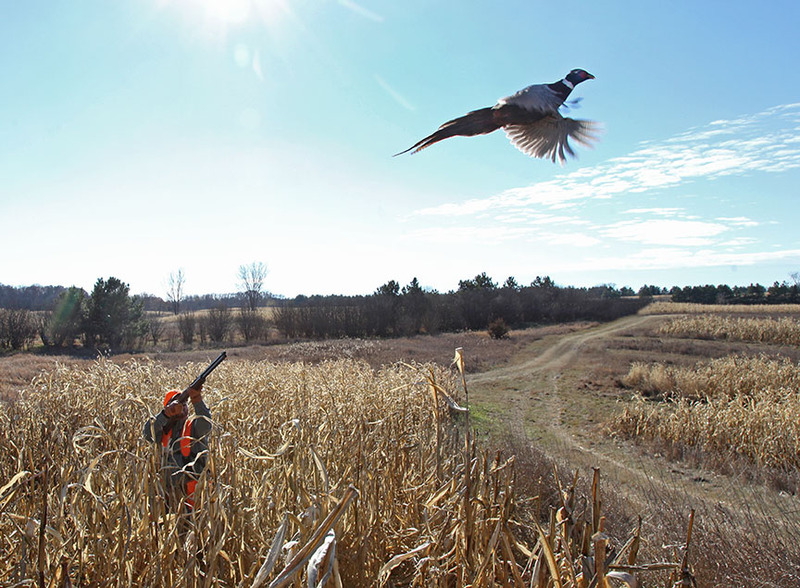 Biggest change came with pheasant hunter numbers, which saw a 32 percent drop from 2016. Water levels remain fairly dry in the northern portion of the state but good to excellent across most of the rest of the state.